Today, Bobrick serves U.S. customers from three locations: the Corporate Headquarters and main plant in North Hollywood, California, plus manufacturing, customer service facilities and distribution centers in Clifton Park, New York, and Jackson, Tennessee. 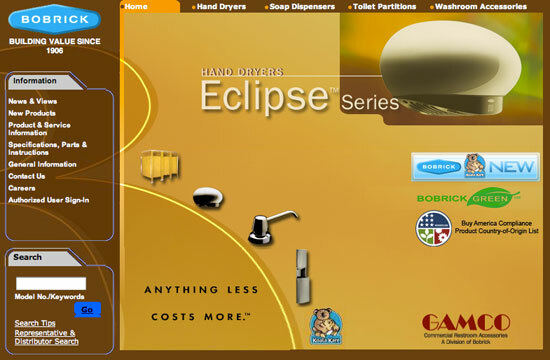 In addition, there is the Koala Kare Products Division in Centennial, Colorado, the GAMCO Division in Durant, Oklahoma and the Canadian Headquarters and manufacturing plant in Toronto, Canada. 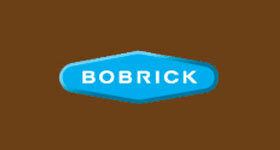 Bobrick International has representatives in Europe, Australia, the Far East, Middle East, Africa, Central and South America, and the South Pacific Islands. 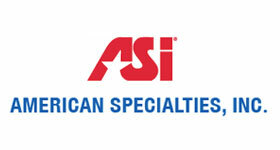 Distribution centers have been added in the United Kingdom, continental Europe, and Australia to support these markets. In early 2008, a group of forward-thinking individuals who saw the potential in Anthony’s business model acquired the company, beginning a new and exciting chapter in our story. 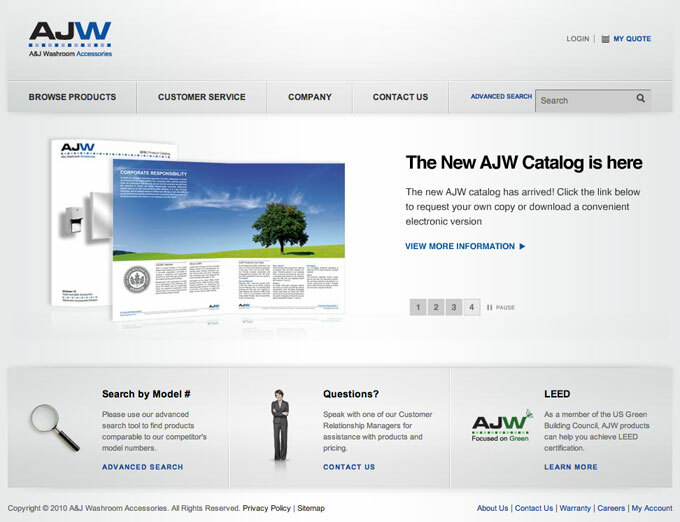 With a fresh perspective and the renewed goal of offering our customers the easiest and best experience possible, AJW continues to grow. 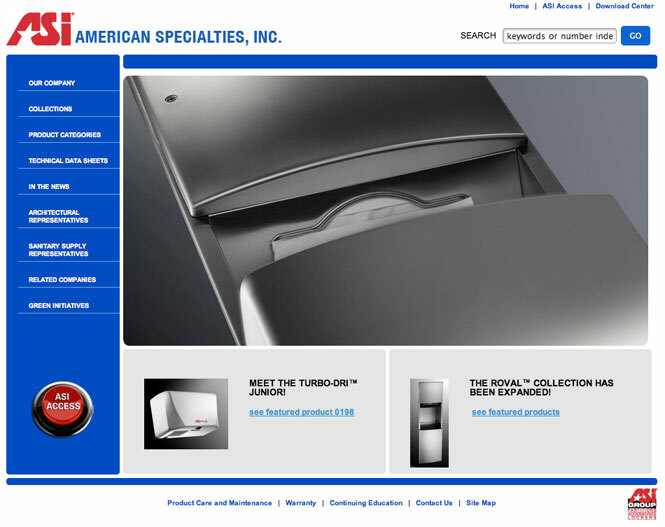 A combined team of seasoned veterans and resourceful newcomers maintains our promise of quality in-house product fabrication and outstanding customer service. 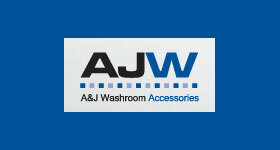 This is one of many reasons why distributors worldwide proudly carry A&J Washroom Accessories products. We are proud to be the recognized child care expert at the forefront of the family-friendly culture for public establishments. 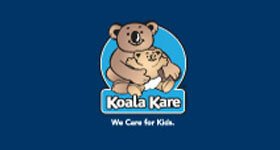 Koala child amenity products foster loyalty and good public relations for restaurants, institutions & merchants worldwide.